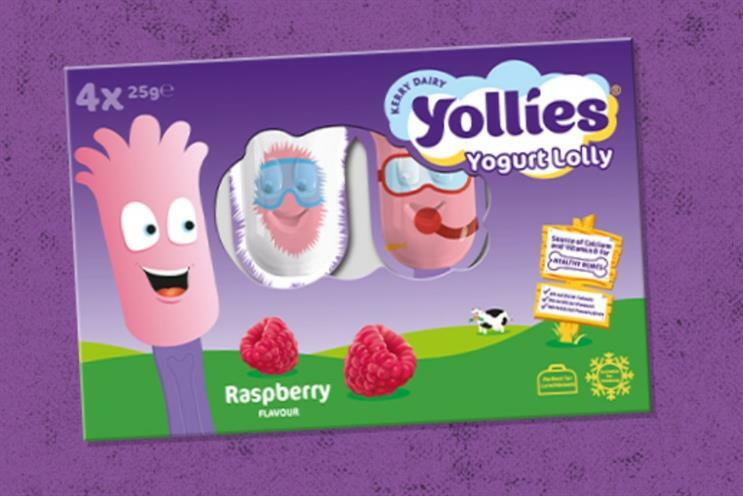 Independent Irish agency Rothco has won Kerry Foods UK's children's dairy snacking business from Fallon London. The account comprises brands including Cheestrings, Yollies and Scoffies and follows Rothco winning Kerry Foods’ Dairygold business. Fallon won Cheestrings' ad account in 2008, when it was worth £5m. Kerry Foods is focusing on new product development for its Cheestrings brand and recently launched a '3-in-1' snack called Scoffies that mixes cheese with crackers and fruit snacks. It is being supported by a £1.5m TV campaign that launches this month. Fallon sister agency Saatchi & Saatchi still holds a number of major Kerry Foods accounts including Richmond sausages and Mattessons. The win has helped bring about an expansion of Rothco’s international business, which now accounts for 40% of the agency’s turnover. Rothco also works with Heineken, AON and Unilever and has a headcount of 165. Victoria Southern, marketing director for the kids dairy snacking business at Kerry Foods UK, credited Rothco’s "brave thinking and strategic approach". She added that Rothco have been appointed to help take "our brand into its next chapter of growth by sparking kids’ imaginations across Europe".